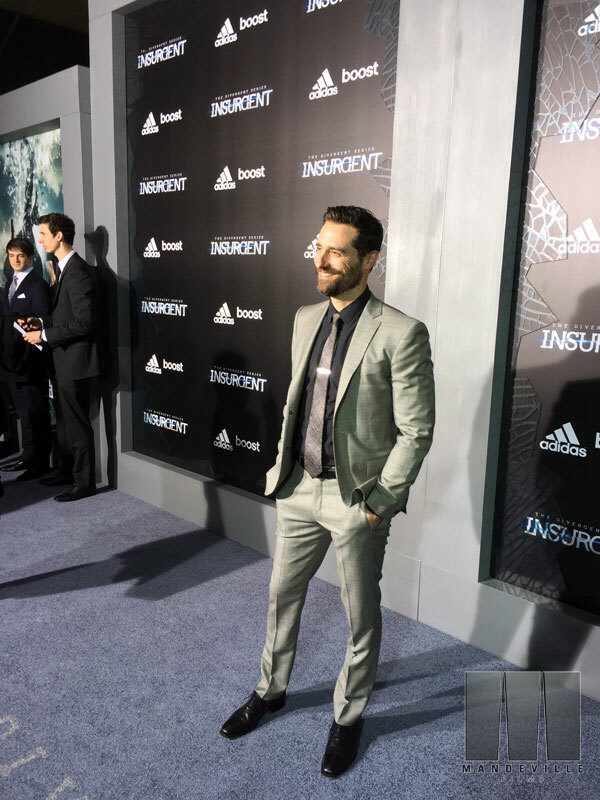 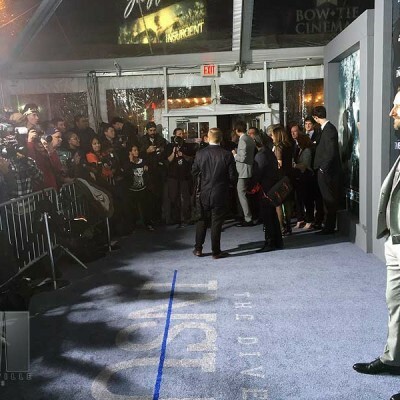 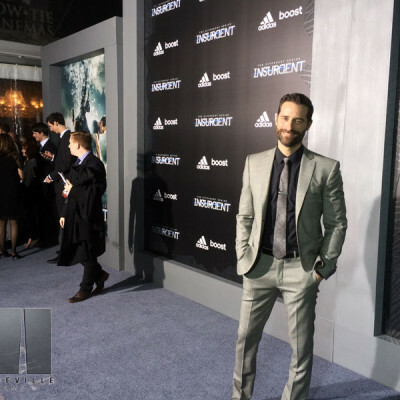 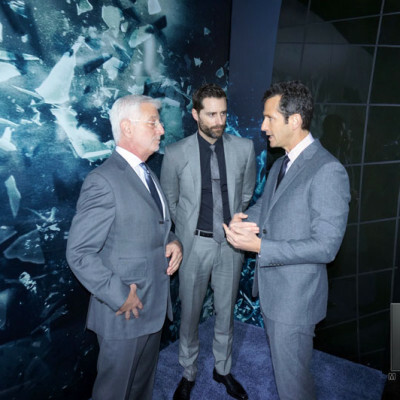 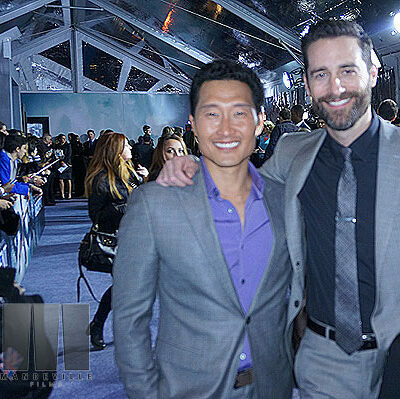 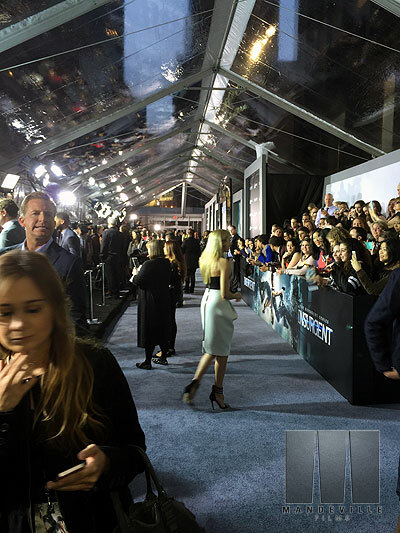 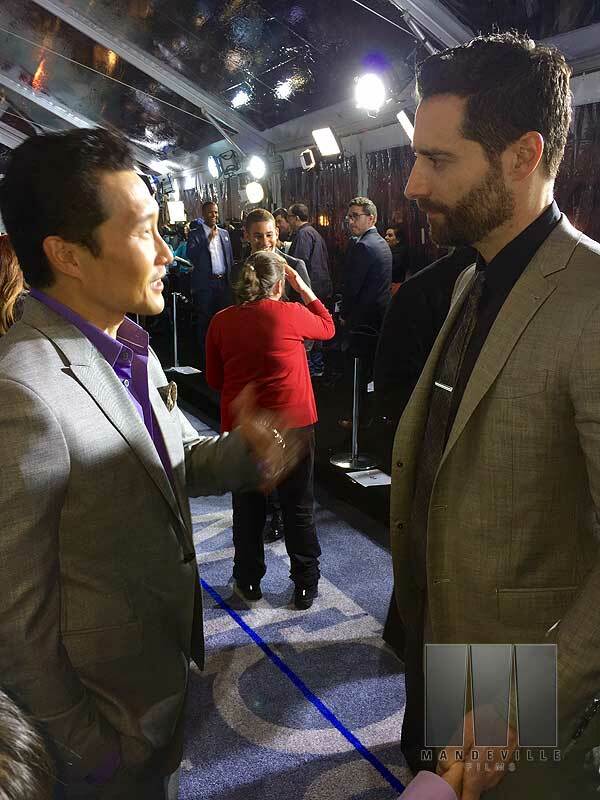 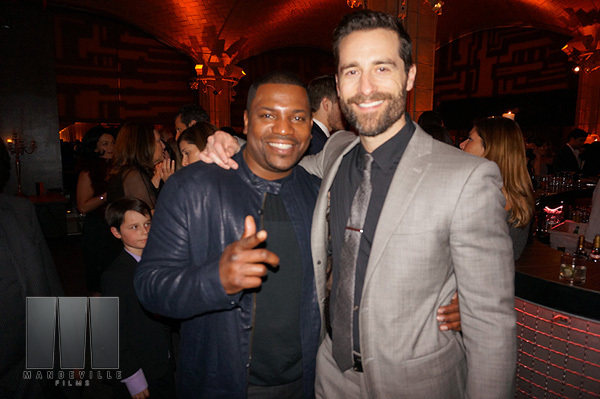 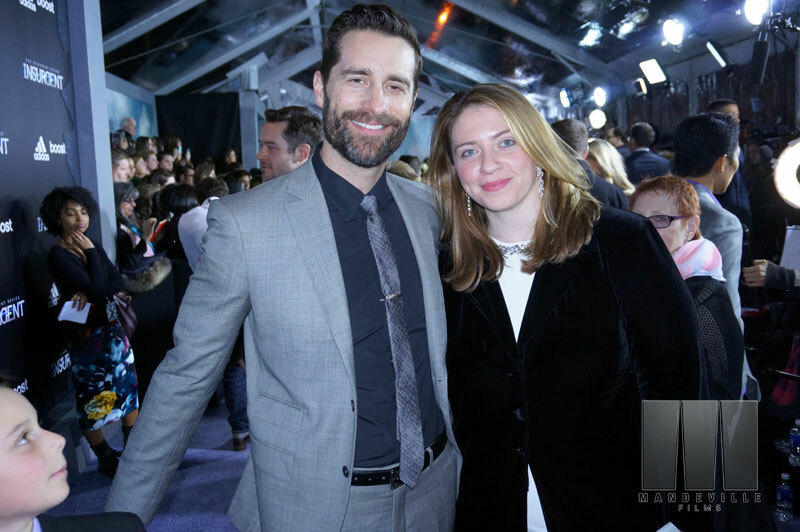 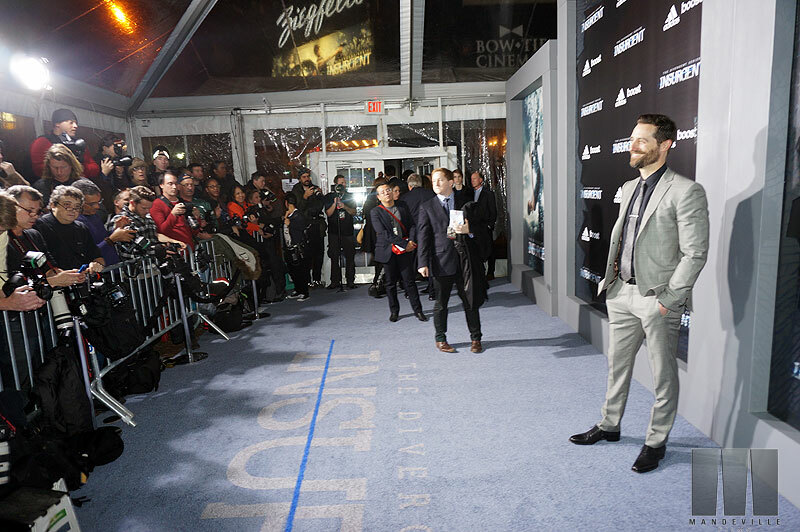 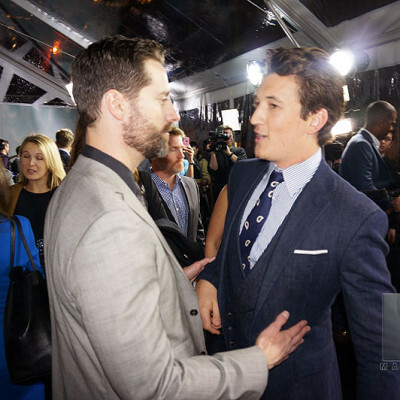 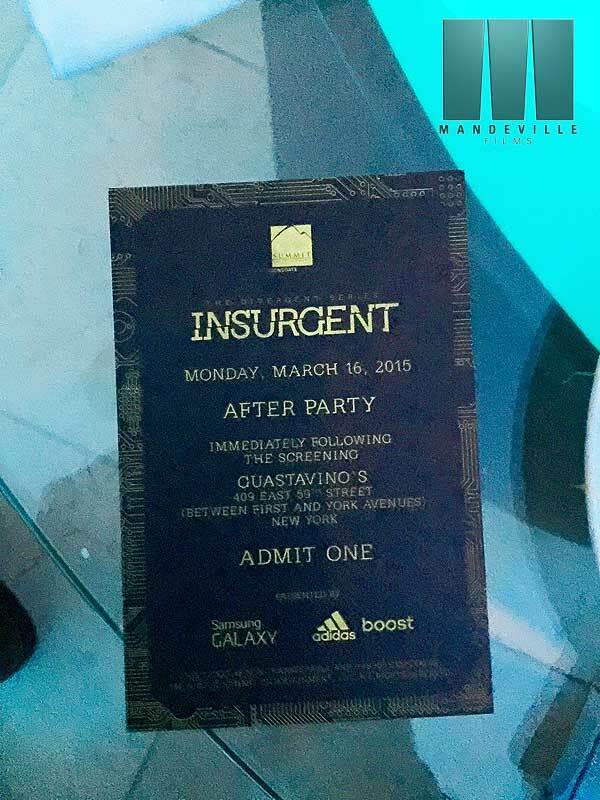 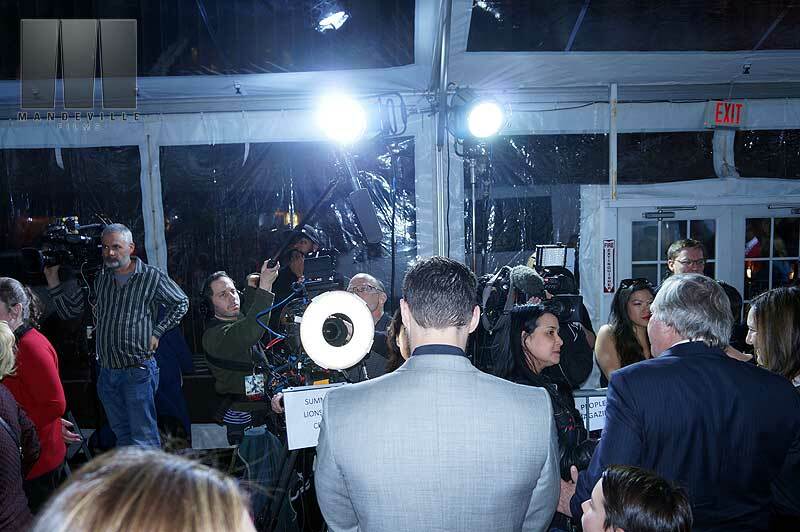 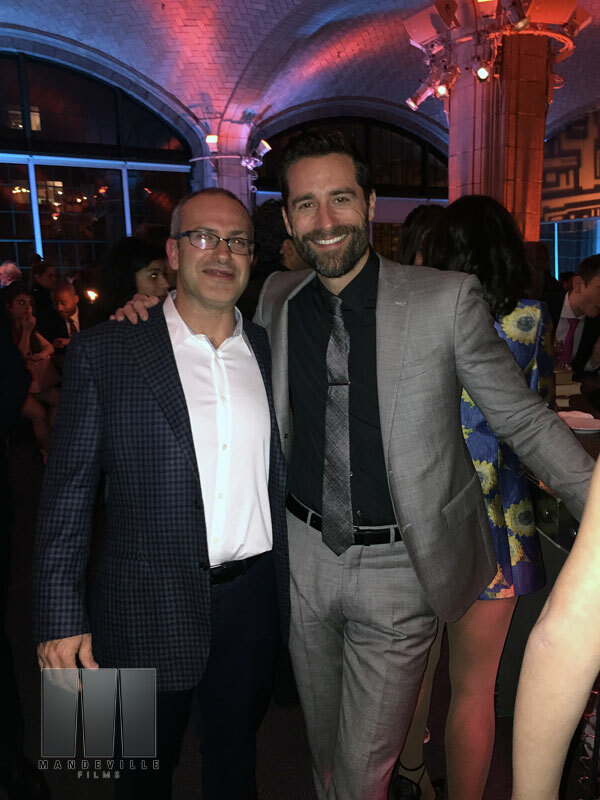 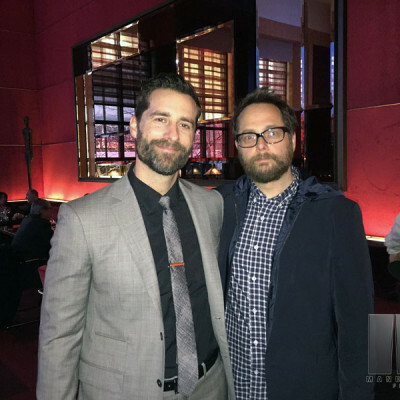 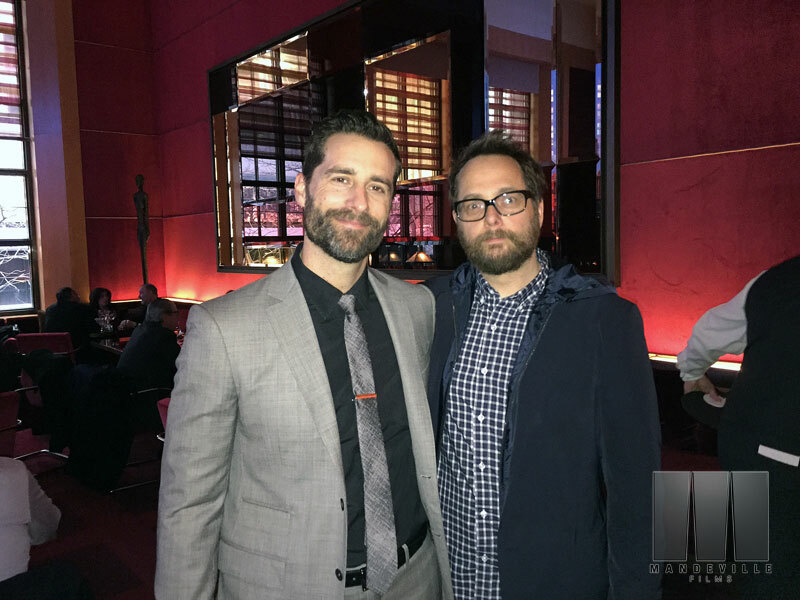 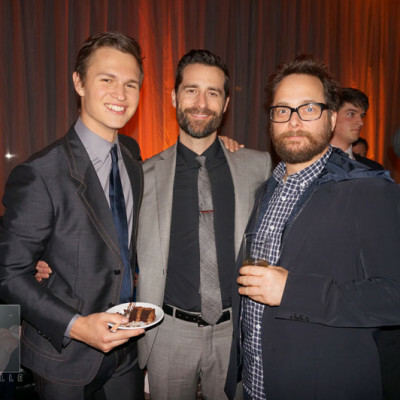 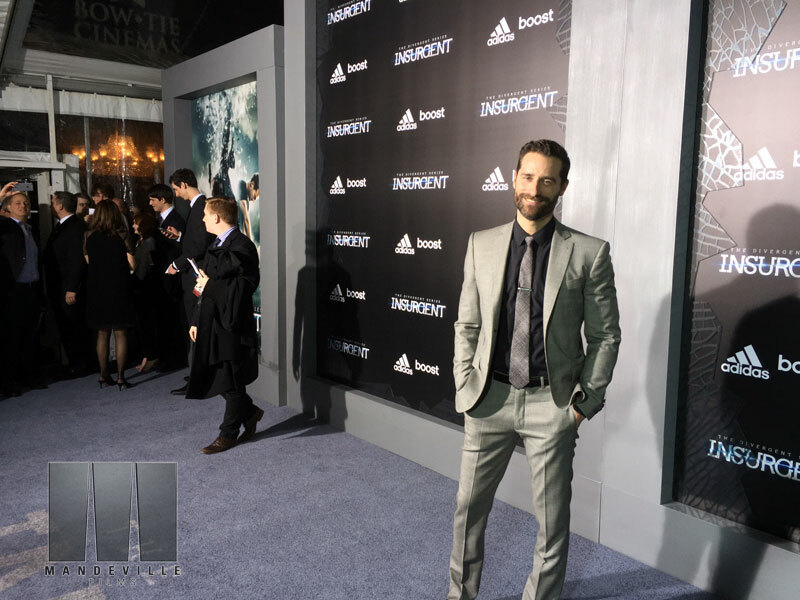 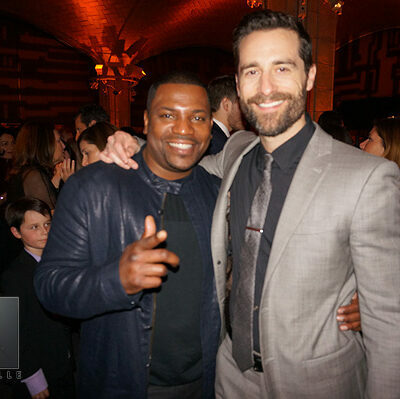 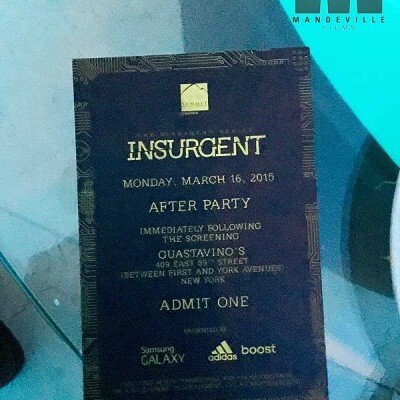 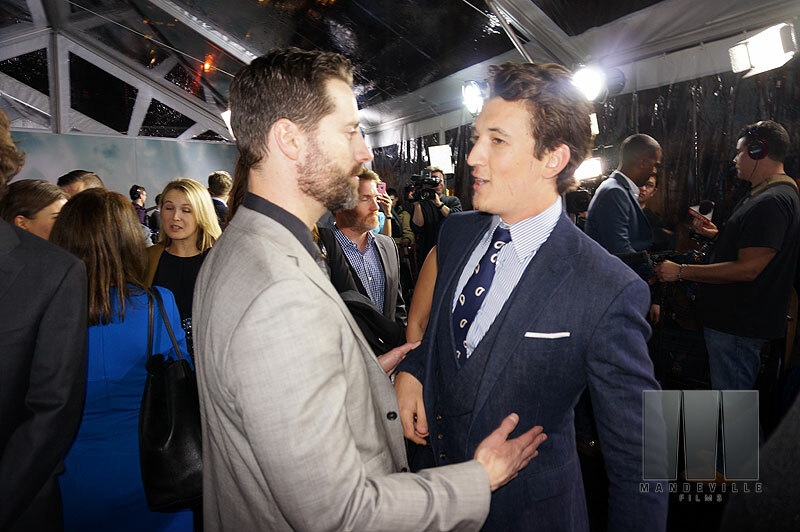 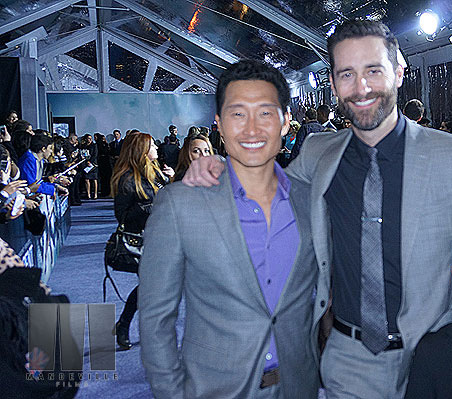 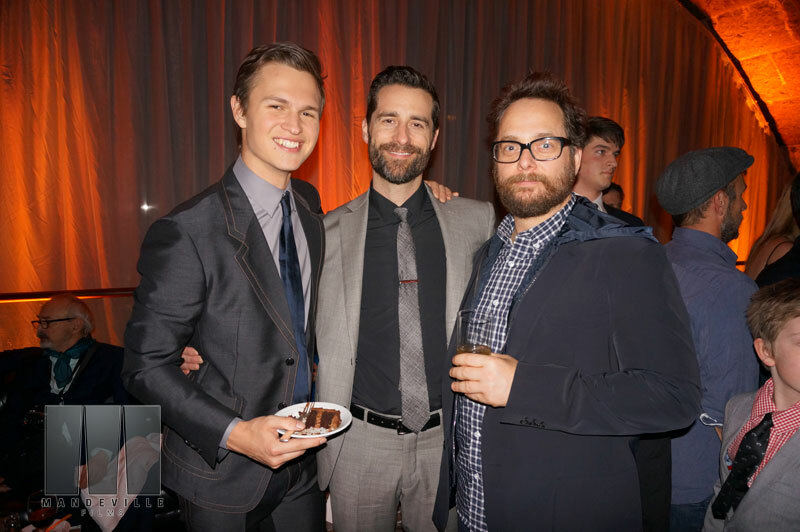 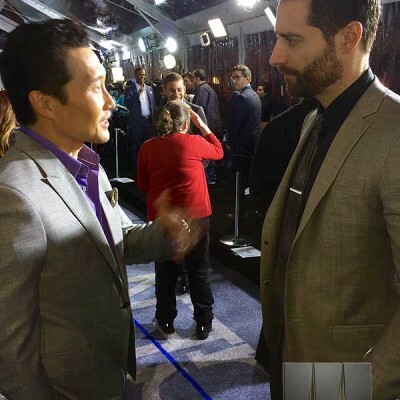 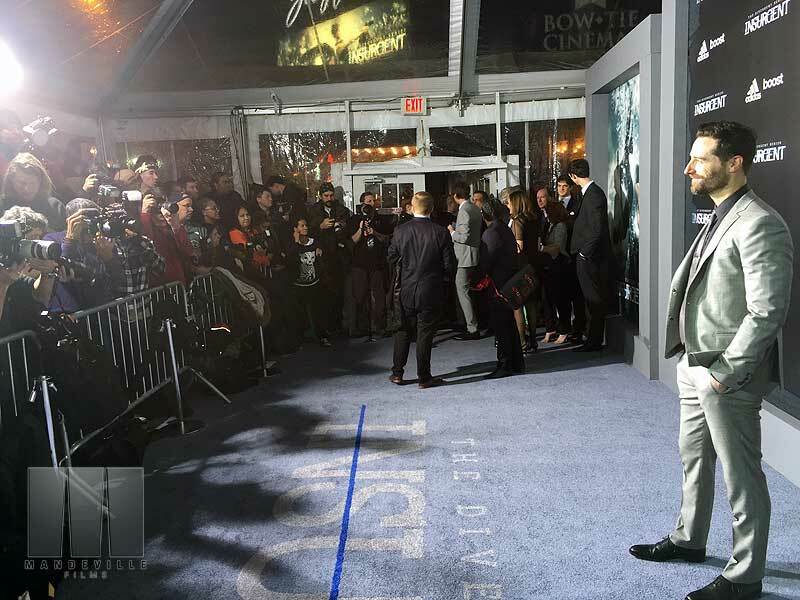 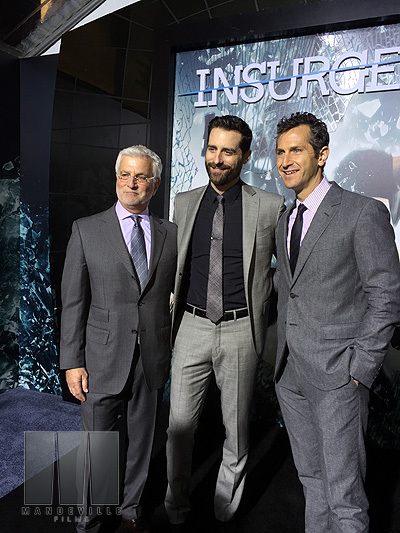 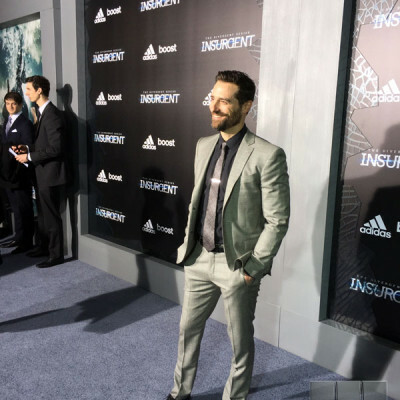 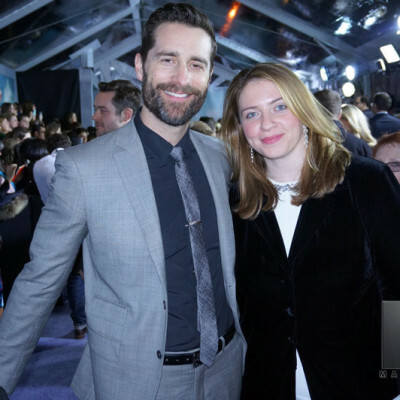 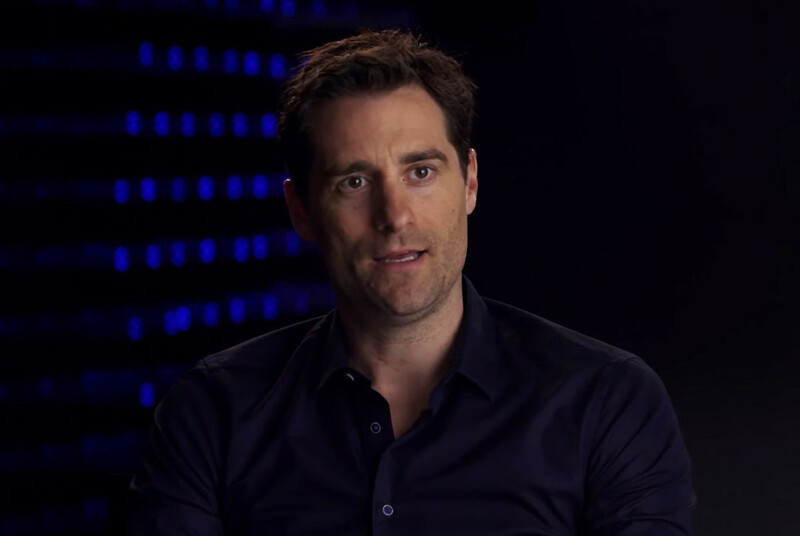 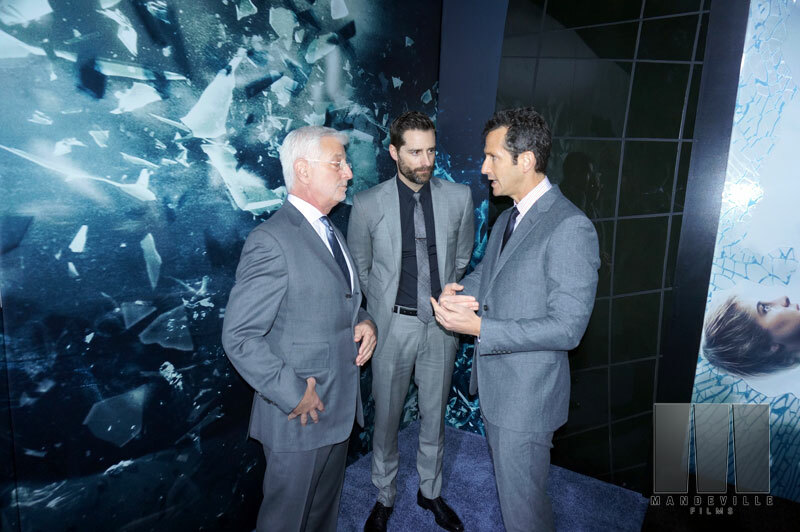 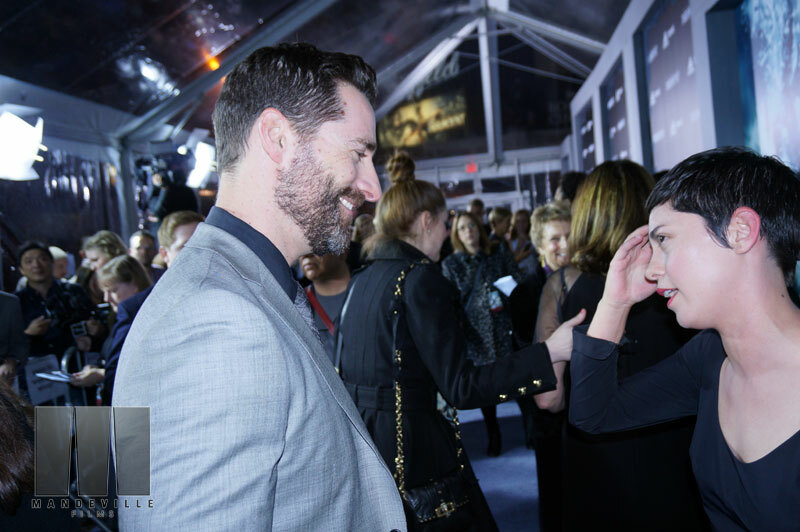 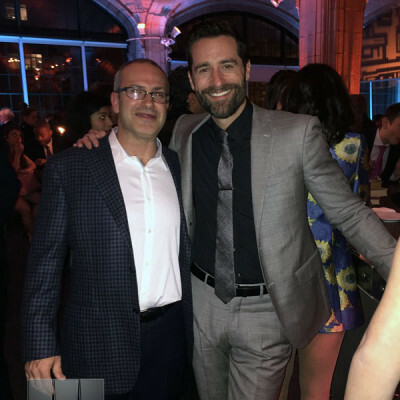 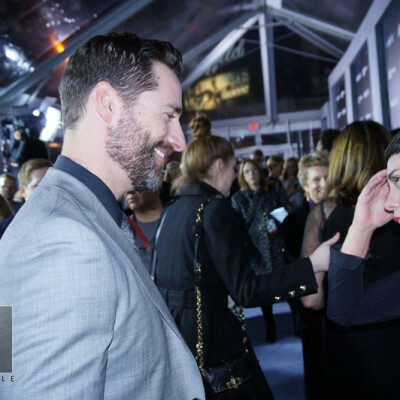 On Monday, March 16, Mandeville Film’s Executive Producer Todd Lieberman attended the exciting Insurgent Premiere at NYC’s famous Ziegfeld Theater where he walked the red carpet with some of the film’s stars including Shailene Woodley, Miles Teller, Ansel Elgort, Mekhi Phifer, Jai Courtney, and Octavia Spencer to name a few. 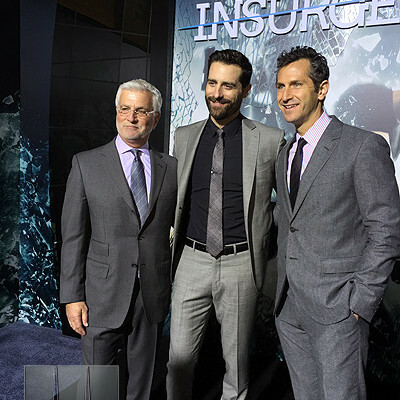 Also in attendance was Divergent series author Veronica Roth, Insurgent director Robert Schwentke & Insurgent screenwriter Mark Bomback. 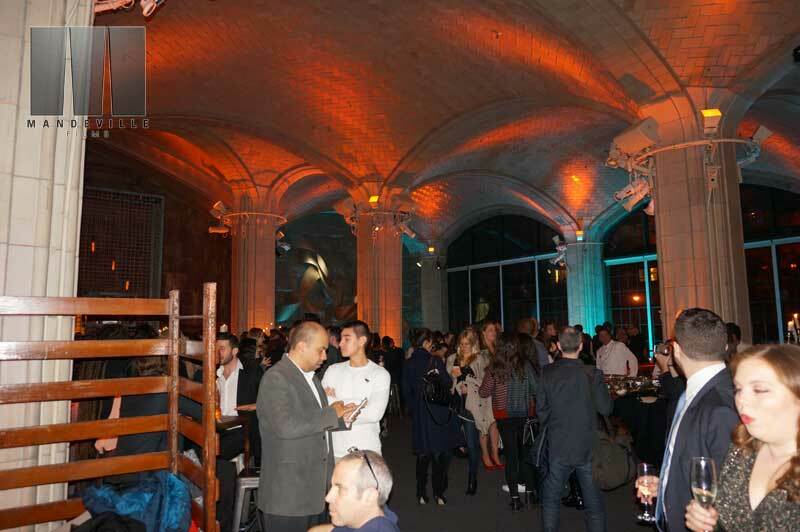 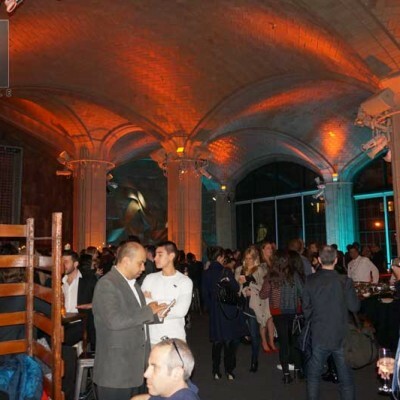 The screening was followed by an exciting afterparty at Guastavino’s. 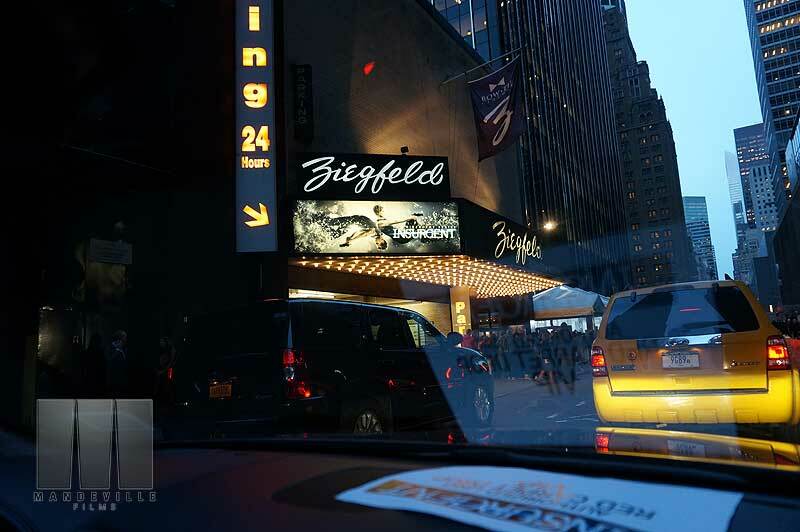 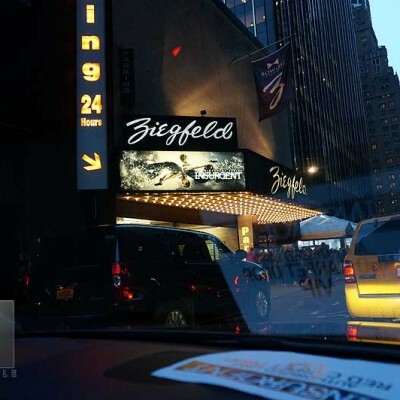 Insurgent NYC Premieres in NYC's famous Ziegfeld Theater on March 16, 2015.